For a limited time only we're making it easier to Get Outdoors and get active with an extra £1,250 off when you purchase a brand-new Ford Kuga or EcoSport. Our hottest swappage offer means you can command the road with a stunning new SUV from Ford. 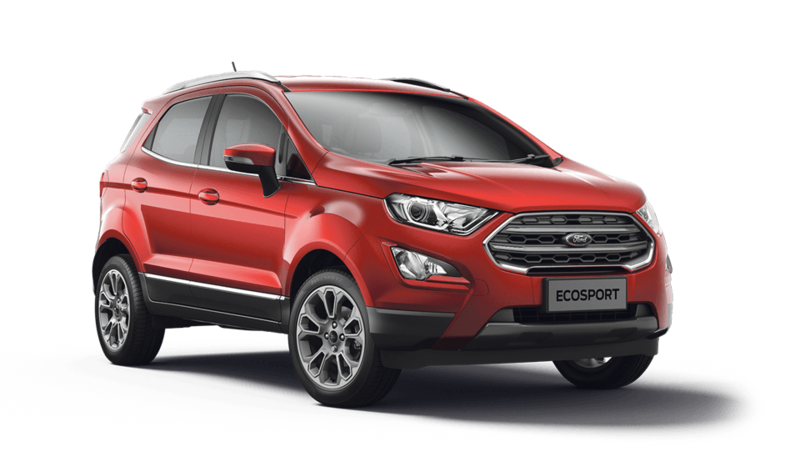 Choose from the versatile EcoSport that masters city streets and off-road adventure, or the Kuga for impressive practicality and off-roading ability with optional all-wheel-drive. 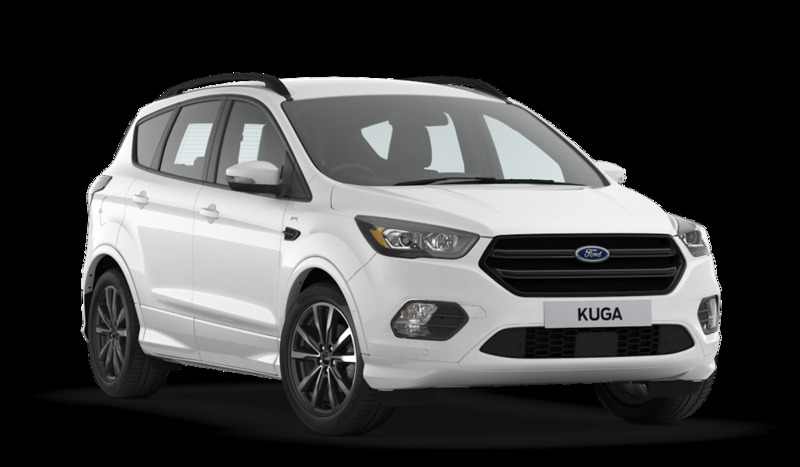 Our new Kuga and EcoSport offers mean you can trade in even if you don’t currently own a Ford and if you do own a Ford, get your vehicle swapped in for part exchange as long as it’s 4 years or older. Submit your enquiry about the Ford Trade In and a member of the team will be in contact shortly. Experience Sandicliffe privilege by turning in your old vehicle at one of our dealerships today. *Eligible customers only: You must own either (1) a non-Ford (any age) or (2) a Ford that’s at least 4 years old. Minimum 4 months ownership from your new vehicle contract date. Customer saving (Inc VAT) off the Recommended On The Road Price of a new Kuga or new EcoSport (excl Zetec). Contract by 30th June 2019. Register by 30th September 2019. Private retail sales only. * trade-in allowance not available on Zetec models. Vehicle does not need to be part-exchanged. Minimum 4 month ownership of a non-Ford Car or Commercial vehicle of any age. Minimum 4 month ownership of a Ford vehicle that is over 4 years old from date of first registration.